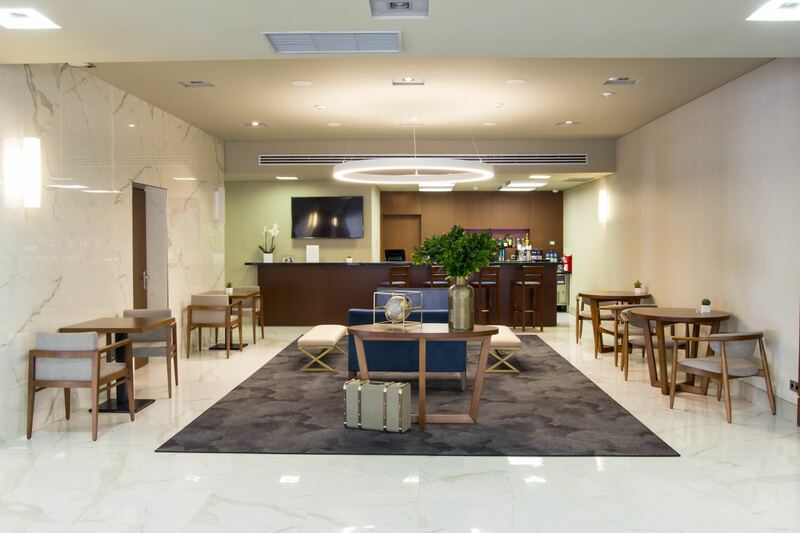 Meliá Setúbal hotel is a 4 stars property located in the downtown area facing Bonfim Graden. 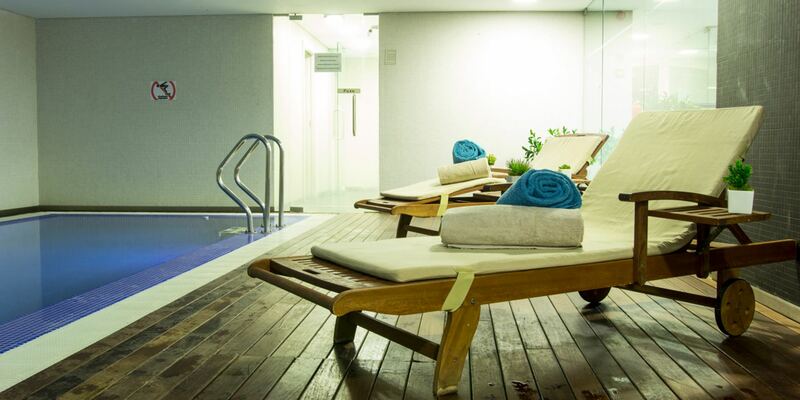 The hotel offers 112 rooms, indoor pool and jacuzzi, health club, 6 conference rooms, retaurant and bar. 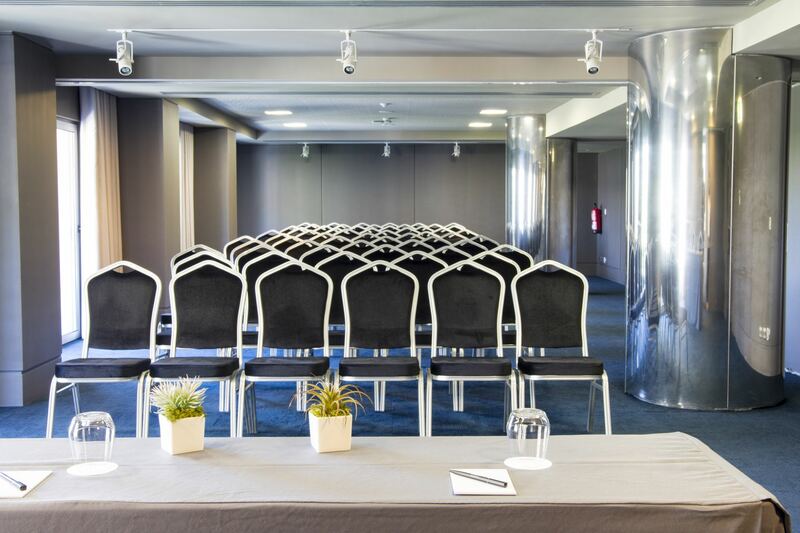 All conference rooms are fully equipped and have natural light. 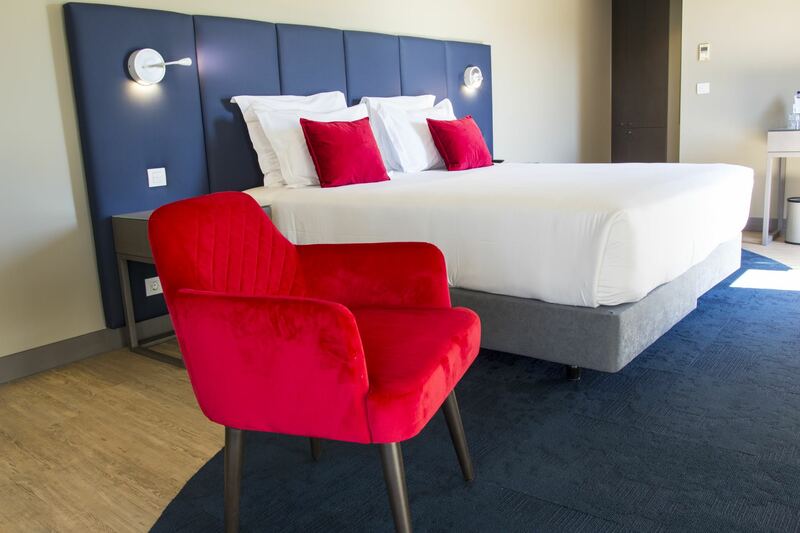 The hotel is located next to the main ways of road access and to the fluvial station that provides connection to Tróia. 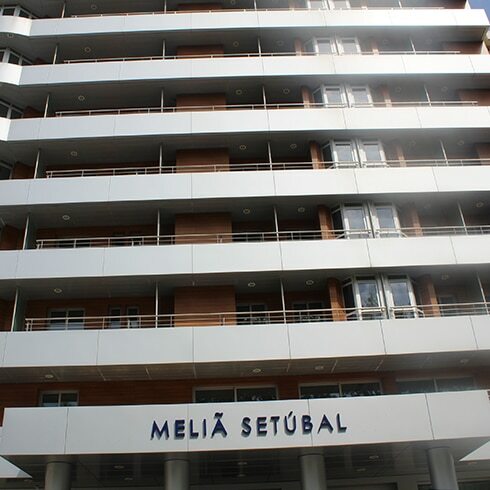 Meliá Setúbal Hotel is a 4-Star Hotel registered in the National Registry of Tourism with the number 3164. The Hotel has an Electronic Complaint Book. See here. 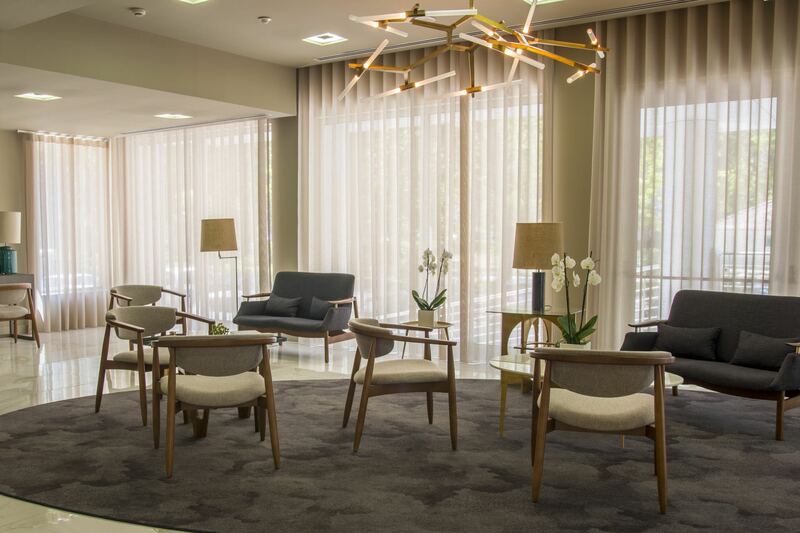 Meliá Setúbal Hotel rooms and suites are the perfect place to relax as you enjoy the authenticity of the city. 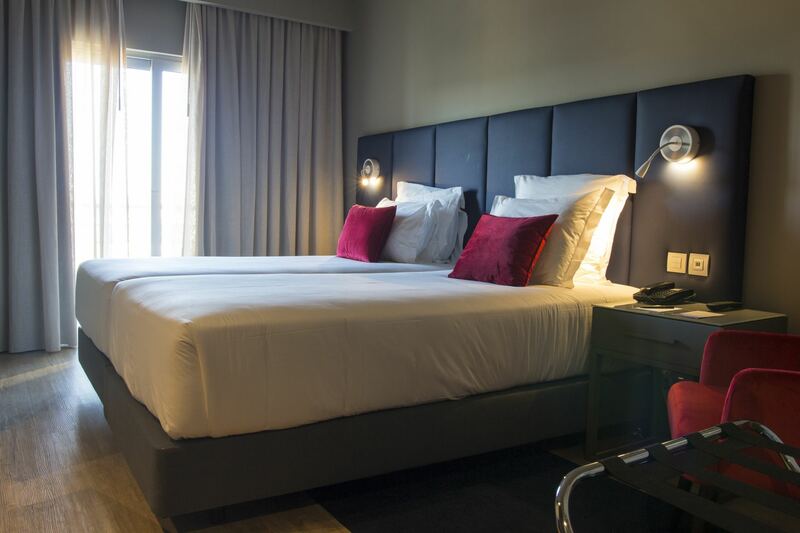 Among 112 rooms, you can choose between Suites and Deluxe or Premium rooms. 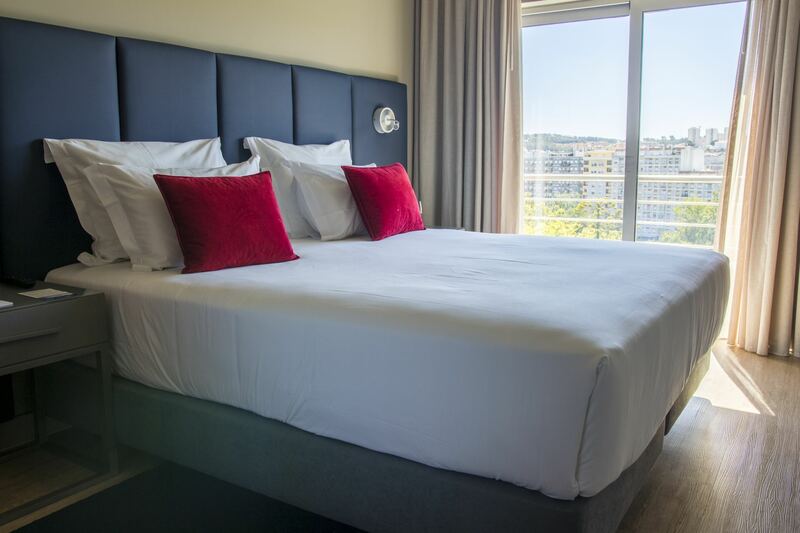 The rooms are spacious, featuring an elegant and comfortable decor and offering a balcony with views over Bonfim Garden. 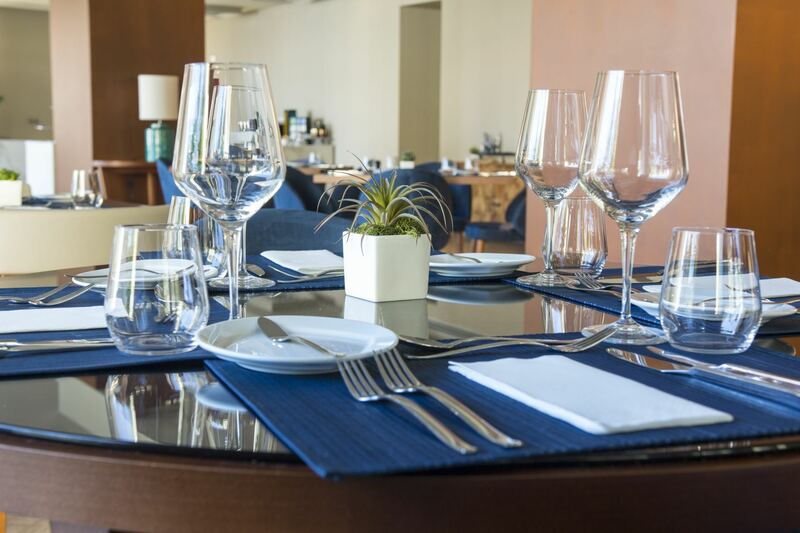 With a welcoming environment and a high quality of service, the Restaurant Bistrô & Tapas, offers an " à la Carte service" with an exclusive menu that combines traditional Portuguese recipes and international dishes, thereby providing a memorable gastronomic experience. 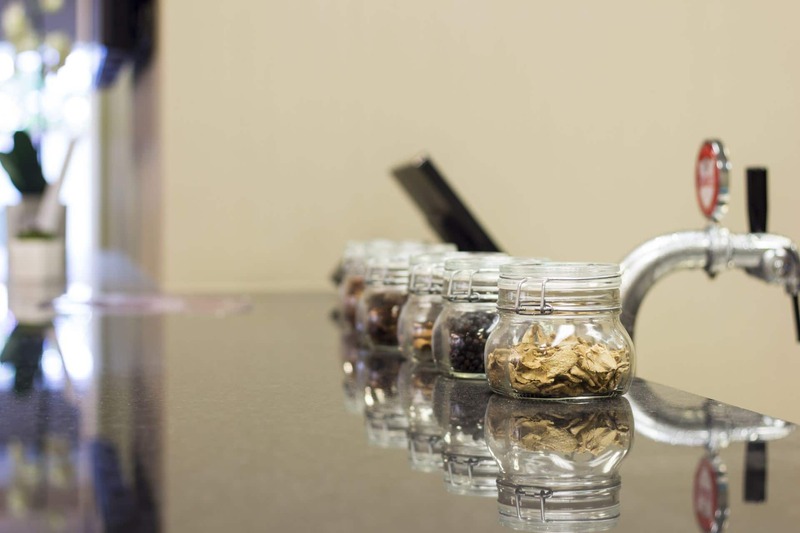 Meliá Setúbal Bar & Lounge offers you a list of varied drinks and snacks. 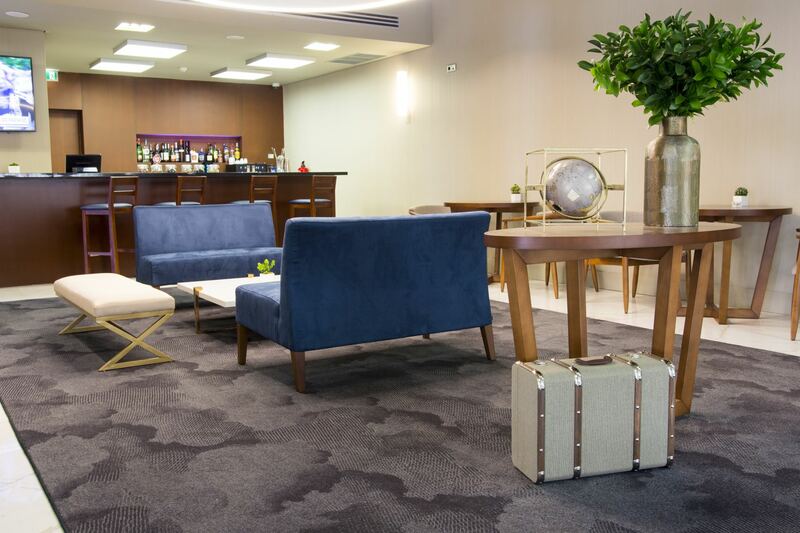 These areas feature a stylish and modern decor, ideally suited for an informal meeting, a late afternoon drink or an evening get-together. 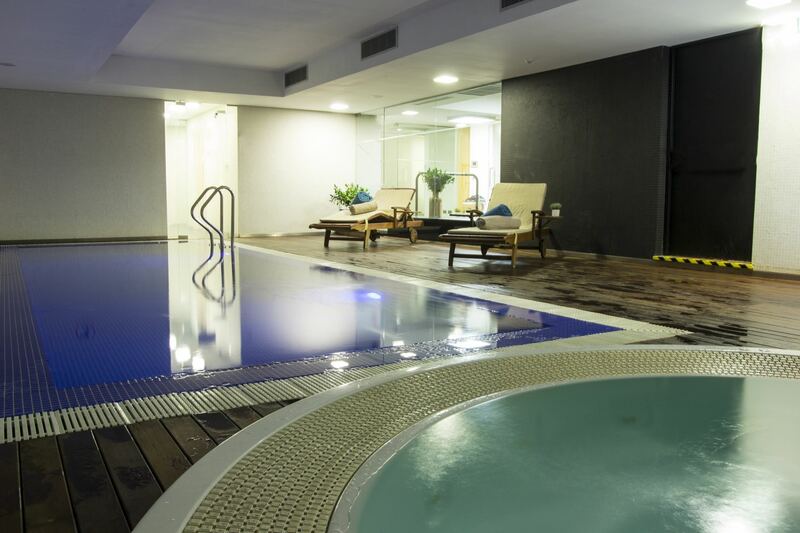 The Health Club offers an indoor heated pool, jacuzzi and a gym fully equipped with cardiofitness and weight-training equipments. Opening times: 08:00 a.m. to 09:00 p.m.